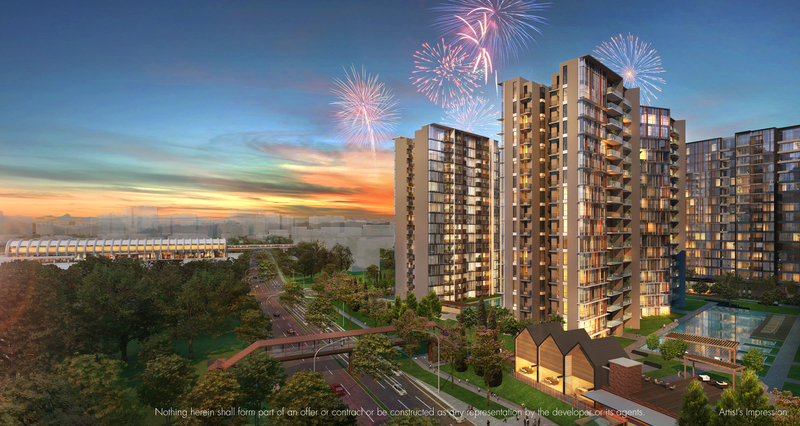 Nestled on the city fringe, this exciting new residential development at Sims Drive presents an urban oasis combining all aspects of excitement and convenience that one enjoys with city fringe living. 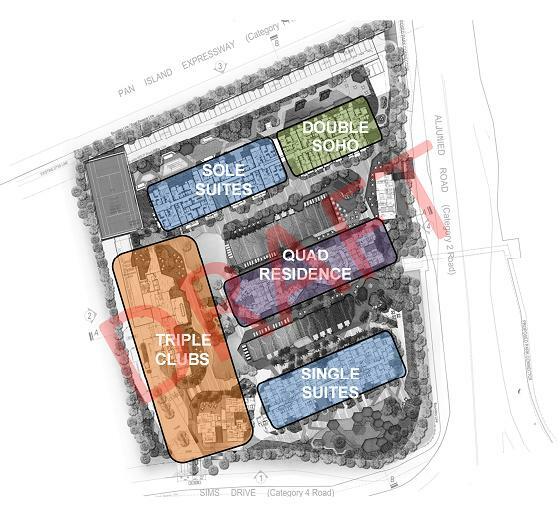 Strategically located at the corner of Sims Drive and Aljunied Road, this highly accessible residential development offers the best of all worlds, from convenient islandwide connectivity to a myriad of varying F&B and recreational options within an established neighbourhood. 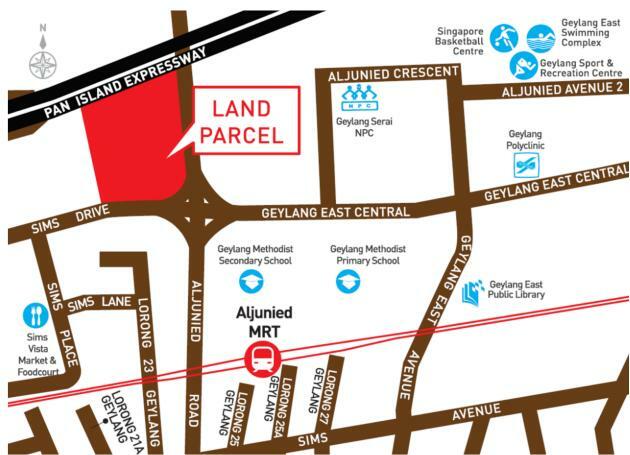 Just a 5-min walk to Aljunied MRT station, this 99-year leasehold condominium at Sims Drive is only one station away from the Paya Lebar MRT Interchange. 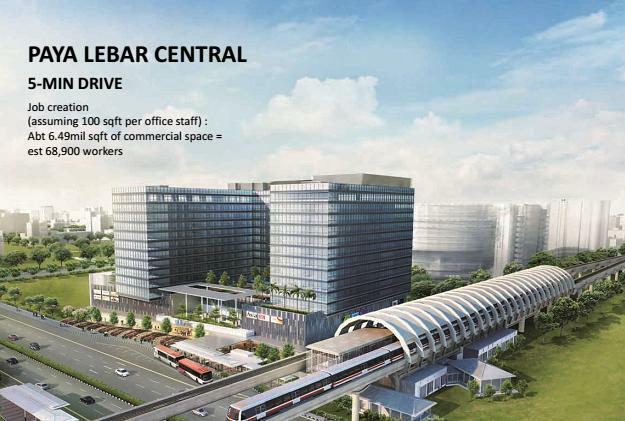 The nearby Mattar MRT station is also due to open on the Downtown Line in 2017. 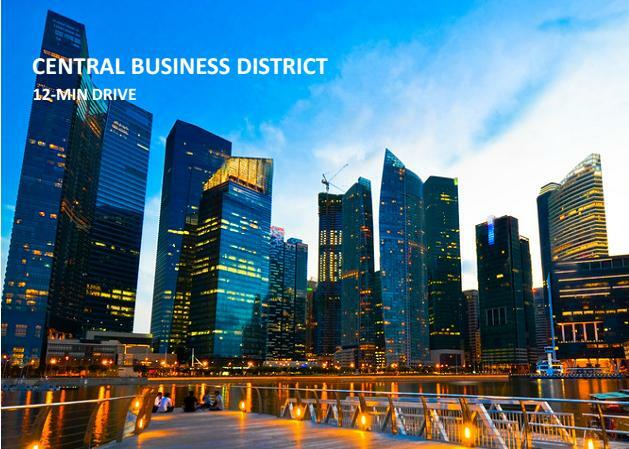 Sims Drive is also strategically located in close proximity to growth clusters outlined by Singapore’s Government in the 2014 Master Plan such as the upcoming Paya Lebar sub-regional centre – a thriving commercial and business hub; Kallang Riverside – a waterfront lifestyle and leisure destination and Wisma Geylang Serai. Residents can look forward to new amenities such as libraries, sports facilities, community clubs, parks and commercial nodes in the future. 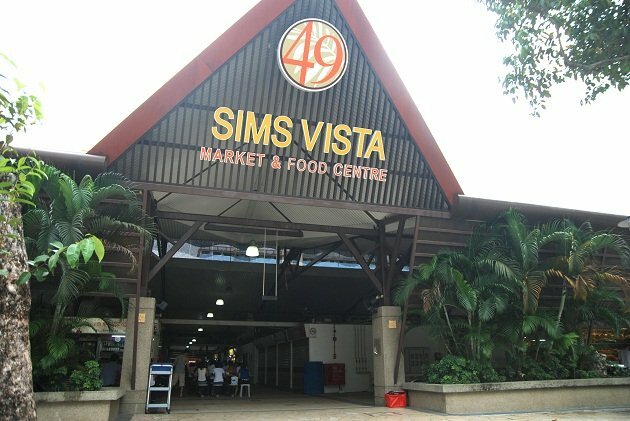 In the near future, Sims Drive will be given a new lease of life where heritage is hip and old-world charm meets edgy entrepreneurship. 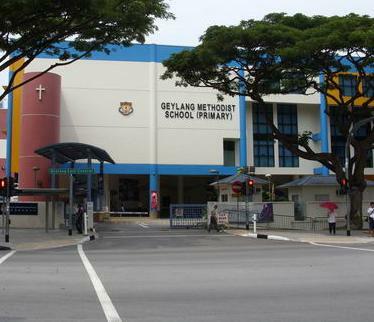 One such notable example is Tiong Bahru, where the old neighbourhood is transformed into an economic success. With new residents and businesses moving in; it injects life, and this changing estate will soon be a dynamic one which offers excellent investment opportunities. 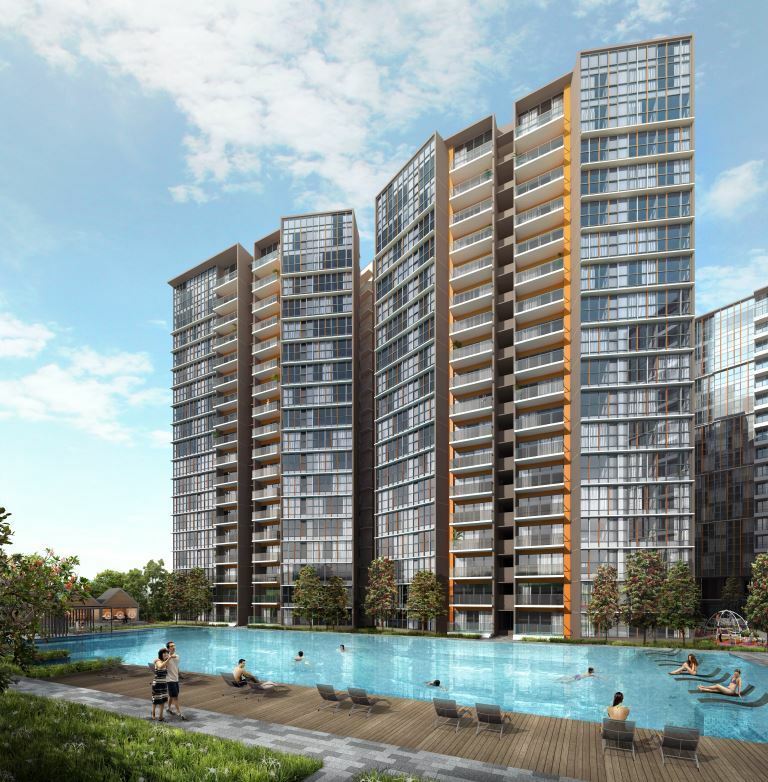 Revitalize your style of living at Sims – An Urban Oasis.